Have you ever had Guarapo Costeño? 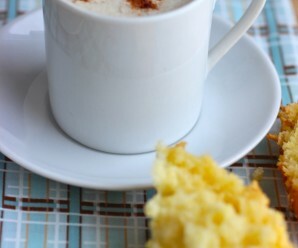 It’s a traditional Colombian cold drink, very popular on the Coast of Colombia, also known as Agua de Panela con Limón in other parts of the country. 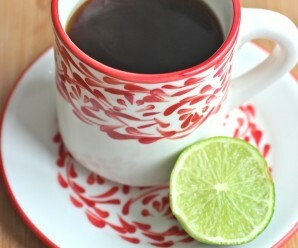 Guarapo Costeño is made by boiling water with Panela, and mixing it with fresh lime juice. 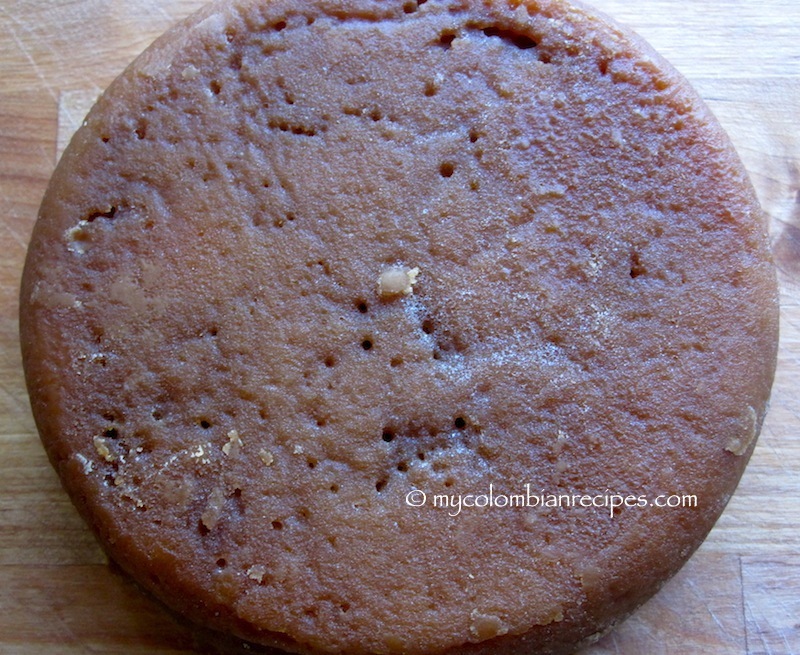 For those who are not familiar with Panela or Piloncillo, it is a Latin product that is made with sugarcane and is sweet and brown. It is sold in blocks or grated, and the flavor is similar to brown sugar. 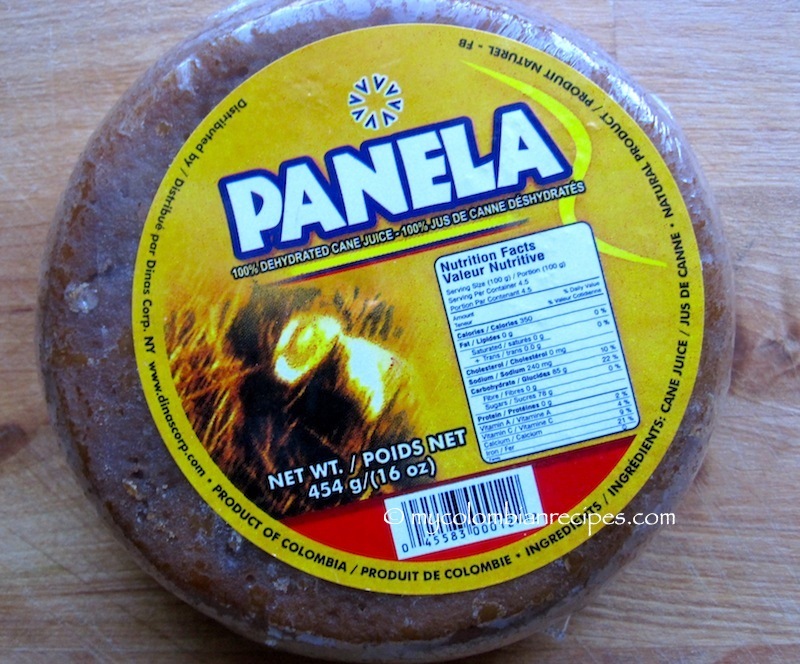 Panela can be found in Latin grocery stores or online at amazon.com. 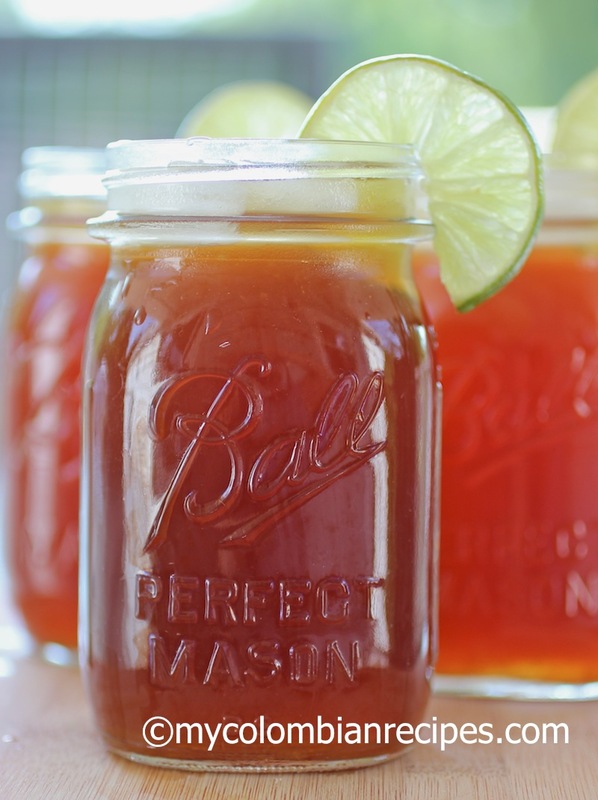 Guarapo Costeño is a very refreshing drink and perfect for warm days. 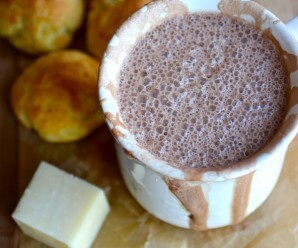 You can adjust the amount of water and panela depending on how sweet you like your drinks. Combine the water and panela in a medium pot. Bring to a boil and let it cook for 15 minutes. Let it cool and add the lime juice. Mix well and place in the refrigerator. Serve very cold with ice cubes. Me encanta tus recetas, son muy parecidas a las de mi mama y claro y creci comiendo, tomando, bebendo y gustando nuestra comida y estoy tratando de levantar el nivel de esa comida rustica sin olvidar del sabor y integridad. Buena noticia pa’ ti, salio mi Genieo y tenia propaganda en la tercera anuncia y llego por aca: search.genieo en la pagina principal estas a la mano izquierda abajo de noticias mas populares. Bacano! Ohhh una delicia irresistible tenemos amigos en Colombia nos prepararon esta bebida bien helada sencillo y ricooooo,abrazos y saludos. So interesting this dehydrated sugar cane…looks really refreshing with lemon…perfect for this warm weather. 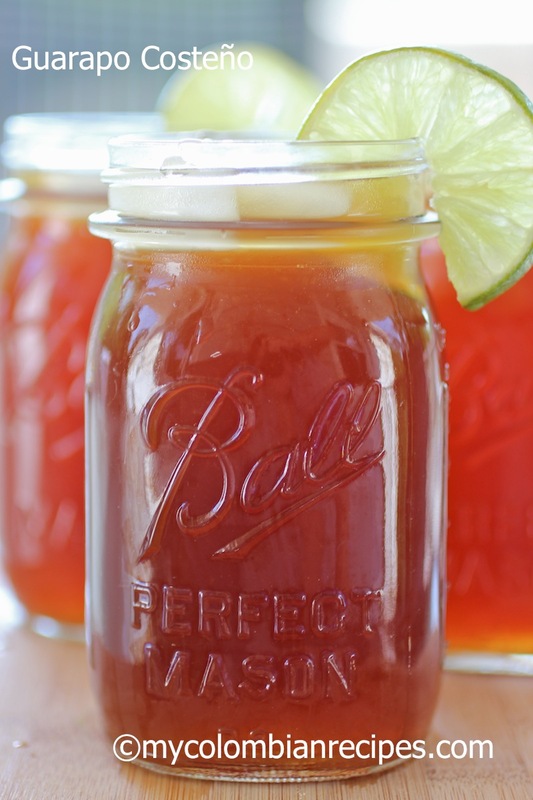 Totally refreshing and perfect for the summer! That looks so delightfully refreshing! Wish I could grab a tall glass right now. 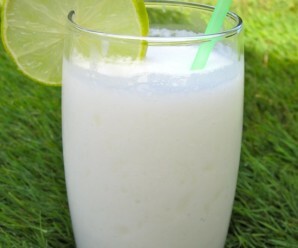 Mmm such a lovely and refreshing drink for summer! 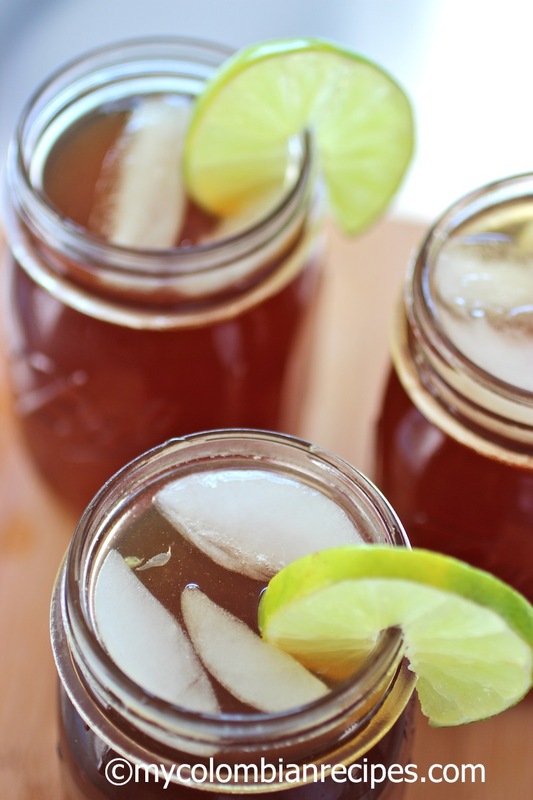 A great thirst quencher and lovely pictures. apparently, refreshing is a popular word to describe this drink, but it’s the best one i can think of! Asian contries have their own version of Panela, try any Indian shop, they call it GUR. Is alcohol ever added? If so, what kind?